blackgivesback: NFLer Encourages Youth to "Go Green"
NFLer Encourages Youth to "Go Green"
He has partnered with eco-crusader, Lauren Turner-Seydel on various projects and has made environmental issues a large part of his community outreach. 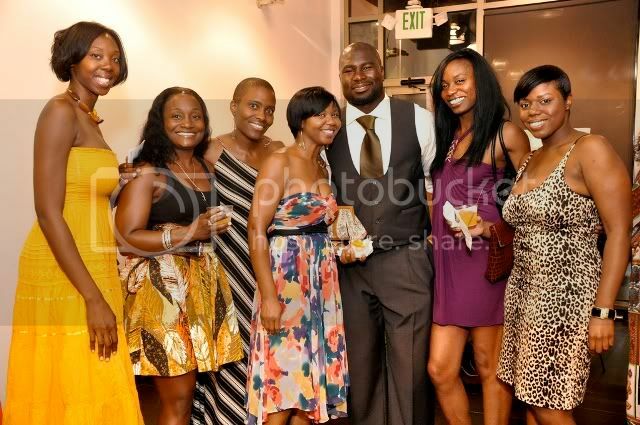 He also participated in the 2009 Go Green Expo in Atlanta, GA.
Just prior to his football camp, Mughelli along with Lamborghini Atlanta hosted the ‘Art of Intrigue’ event on Saturday, July 11, 2009 in Atlanta. The invitation only event raised funds and awareness for his foundation. Guests indulged in the finest cigars, exotic cars and Seraphin Cognac, an event sponsor.